All the hip babies are wearing Spike, a trendy cactus design from Gooseberry Pink. 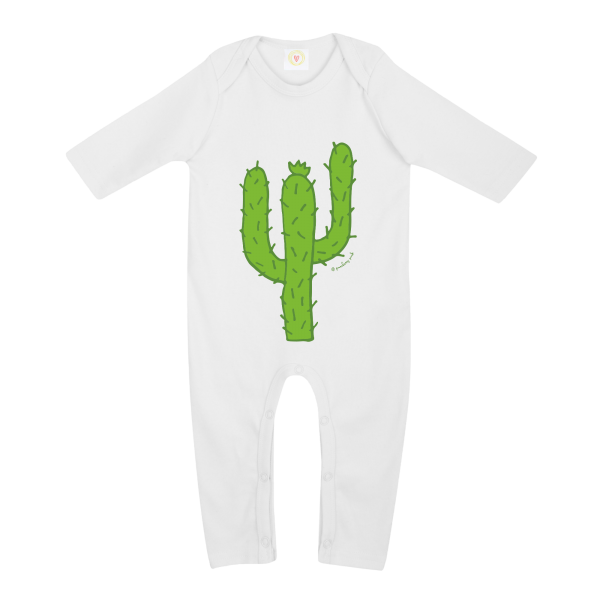 The cactus baby sleepsuit is made from soft, safe and sustainable organic cotton – perfect for keeping your little one comfy and cosy. 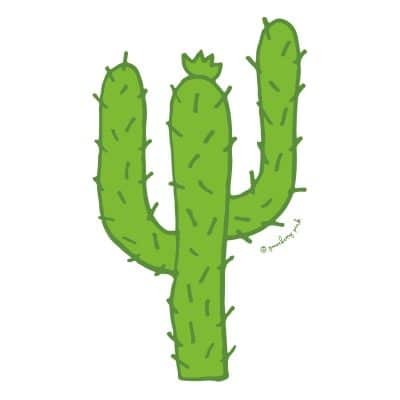 Popper fastening for easy dressing and nappy changing. 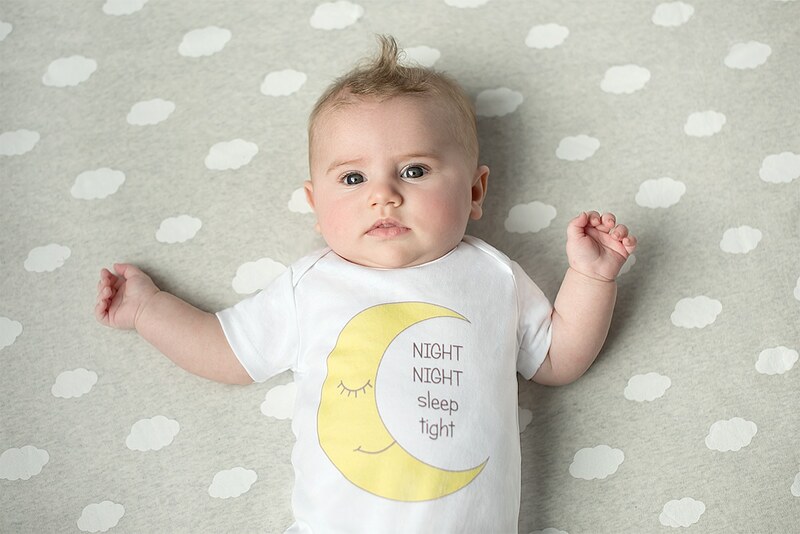 Designed for ultimate comfort for your baby, there are no fastenings on either the front or rear of the sleepsuit.